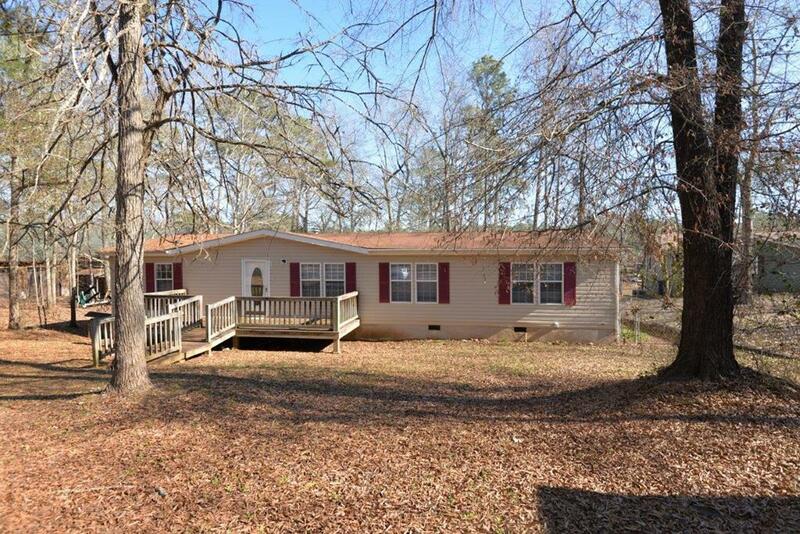 Large triple wide on deep water with a single boathouse and dock. 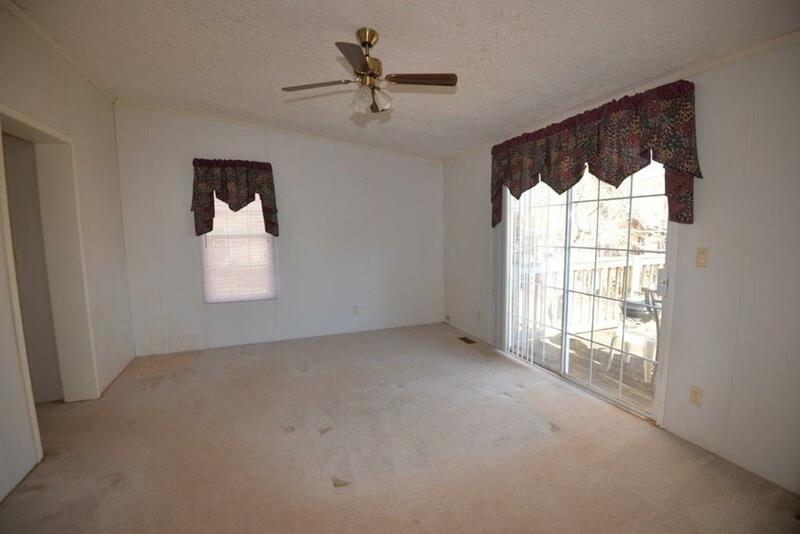 Has a partially fenced yard, large deck overlooking Lake and a fireplace with gas logs. 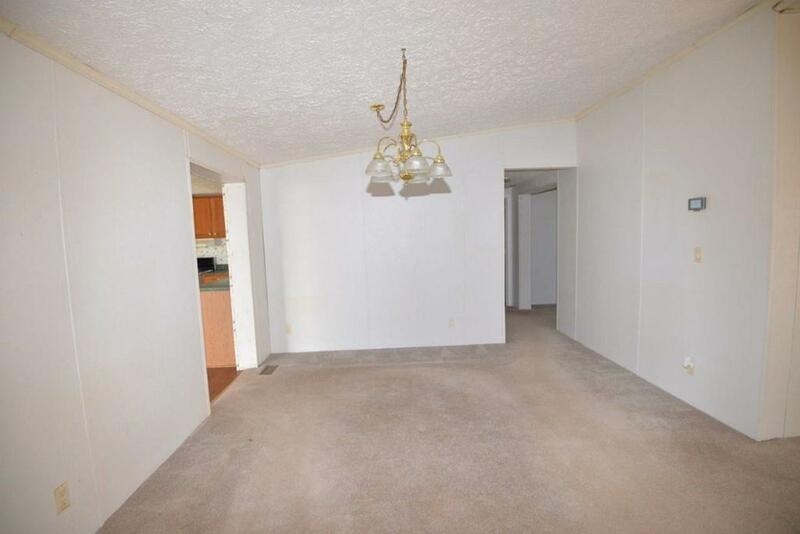 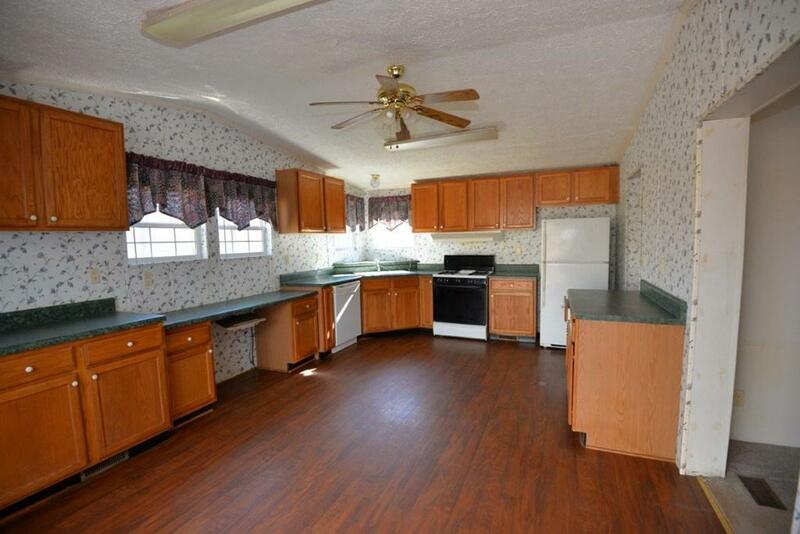 This home has a large eat in kitchen with many cabinets and counter space.